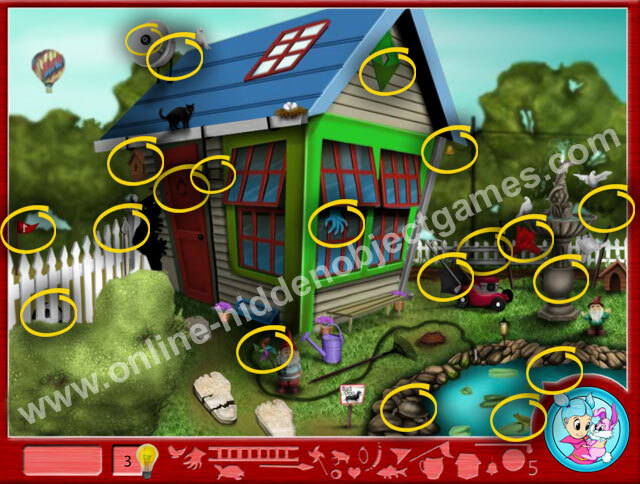 Hidden Garden Gnomes is a online missing objects game by cutezee. The above picture will help you to get stuck somewhere. Have fun.